As you may know, they have been married for one year as they celebrated their first wedding anniversary just last month. The two didn’t waste much time getting pregnant! Amy is currently expecting her first baby with her hubby. 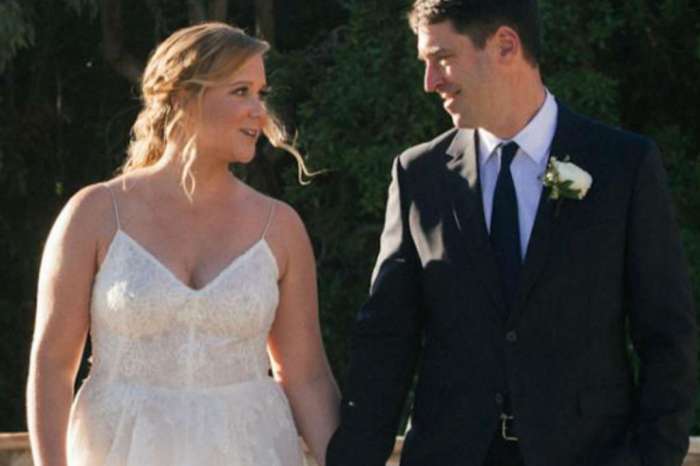 In her much anticipated Netflix special, Amy gets candid about her personal life a lot and that includes her marriage with Fischer. ‘I knew from the very beginning that my husband’s brain was a bit different from mine. I want to get this right as I love him very much. He was diagnosed with what used to be referred to as Asperger’s. He has an autism spectrum disorder. He is on the spectrum. And there were some signs early on,’ she stated in her one-hour special while in front of her Chicago audience. 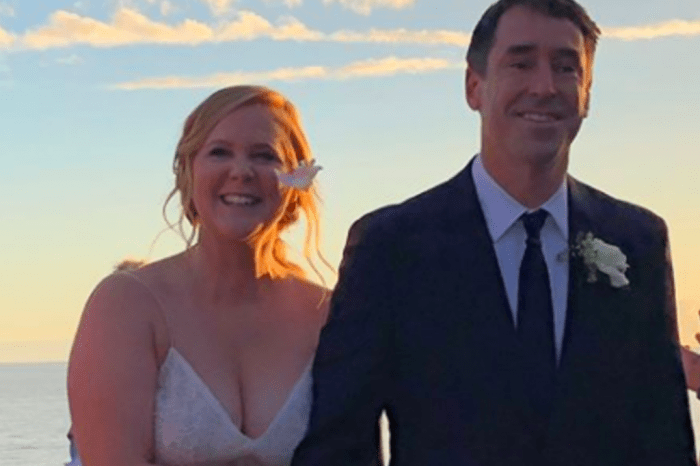 Amy and Chris tied the knot in February of 2018, just days after making their relationship public. Towards the end of October, Schumer took to Instagram to announce the pregnancy but not on her own page! 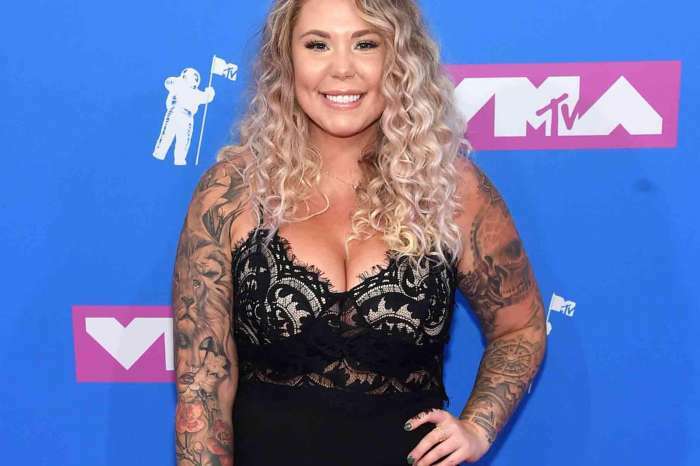 Kailyn Lowry Confirms Breast Reduction Surgery Plans - Says They Make Her Look 'Bigger' Than She Really Is!